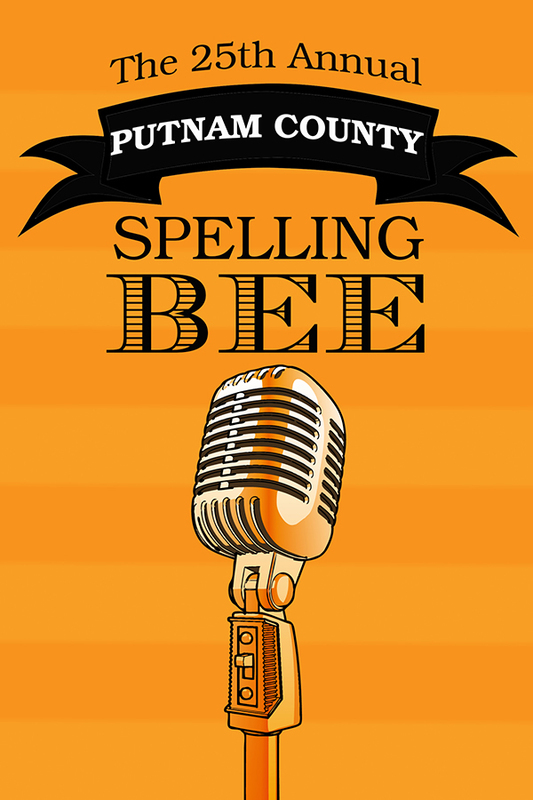 The 25th Annual Putnam County Spelling Bee is a hilarious tale of high school-aged overachievers, their hopes, their dreams, and their angst as they compete for a slot in the National Spelling Bee. Overseen by adults still stuck in adolescence themselves, they sing their stories,utilize unique spelling techniques and learn that losing doesn’t necessarily make you a loser. The 25th Annual Putnam County Spelling Bee is a production of the Los Altos Youth Theatre which is a program of the City of Los Altos’ Recreation and Community Services Department and Los Altos Stage Company.